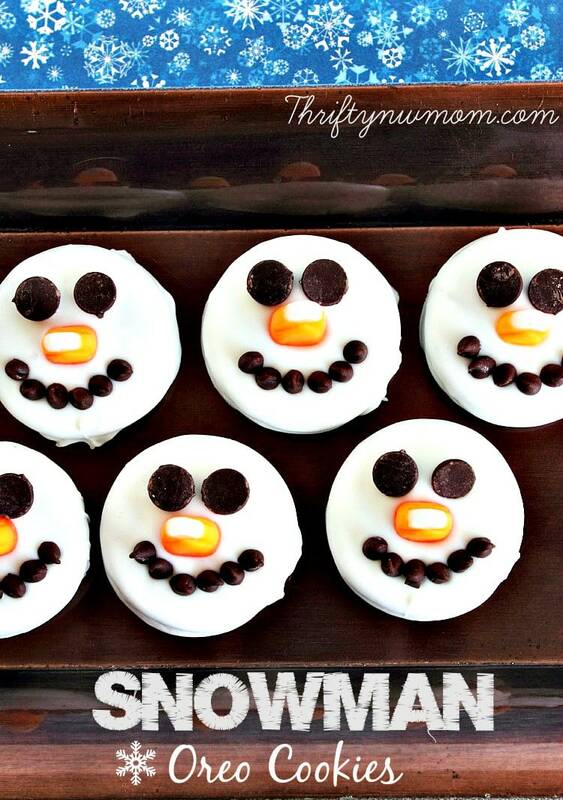 These snowman oreo cookies are so fun for the big and little kids alike that you know. These are especially nice since you start with a package of oreos, so there is no real cooking involved in making this. 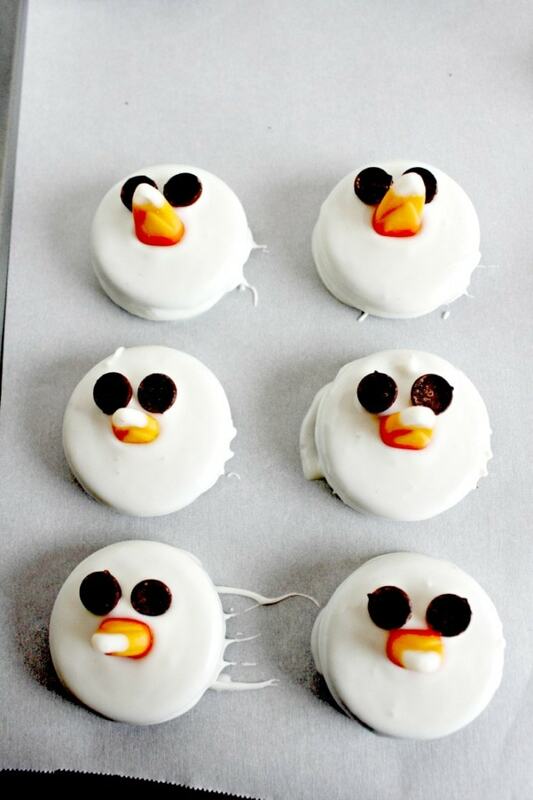 They are also a great cookie to get the kids involved in helping with, as little fingers are perfect for placing small chocolate chips on the oreos to make the snowman’s face. They are a crowd favorite this time of the year too! These are always a hit to make for school parties, and more for my kids. 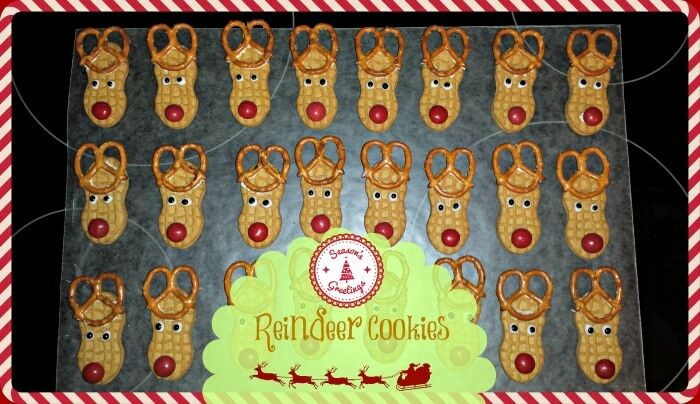 Its great for little holiday parties you might host as well, as it can be an activity the kids do as well. Melt the Almond bark in the microwave in a small bowl. I usually do 60, 30 and then 15 second increments stirring between each until smooth. Place an Oreo in the melted Almond bark. Flip it using a large fork. 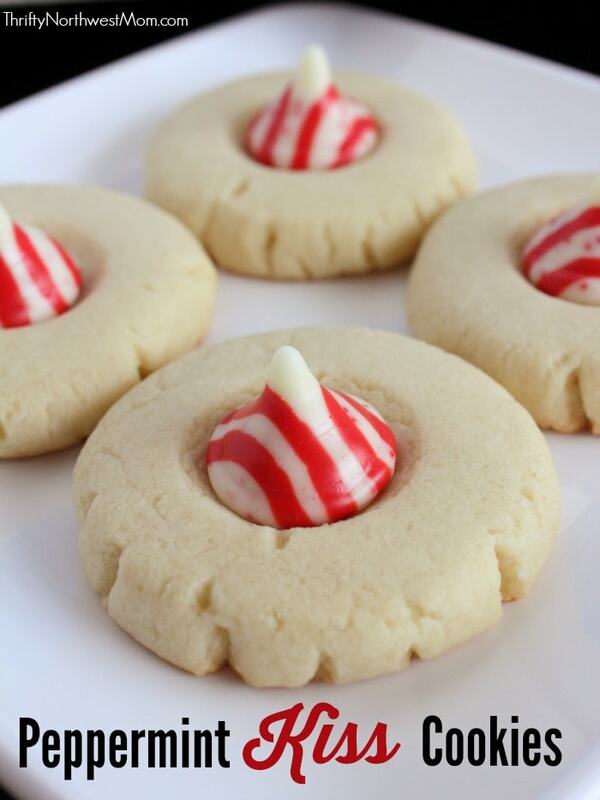 Ensure the cookie is completely coated. Keeping the fork tines level, gently tap the handle of the fork on the rim of the bowl. Use a straight up and down motion so the cookie doesn’t slide off of the fork. This will give a nice smooth coating on top of the cookie. 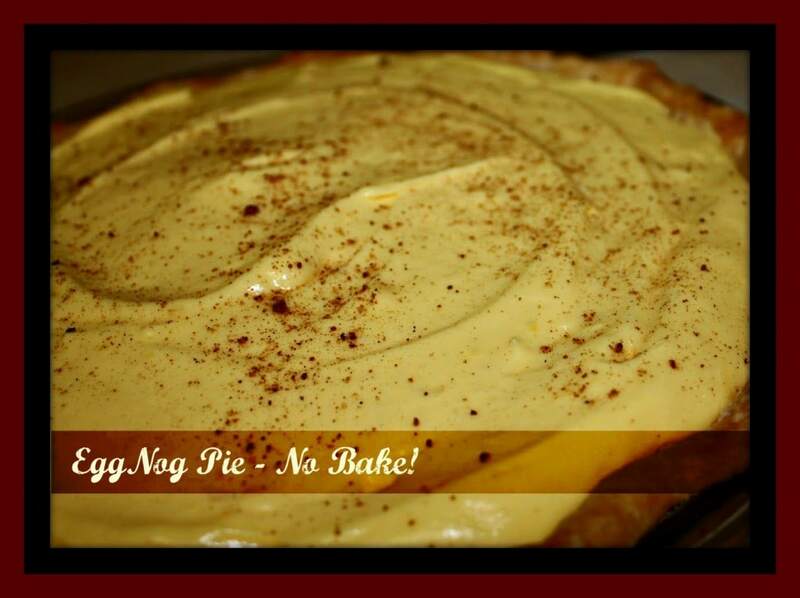 Place the cookie on a piece of wax or parchment paper. To build the face start with the nose. Place a Candy corn right in the middle of the cookie. Next, two regular Chocolate Chips, pointy end down, for the eyes just above the Candy corn. 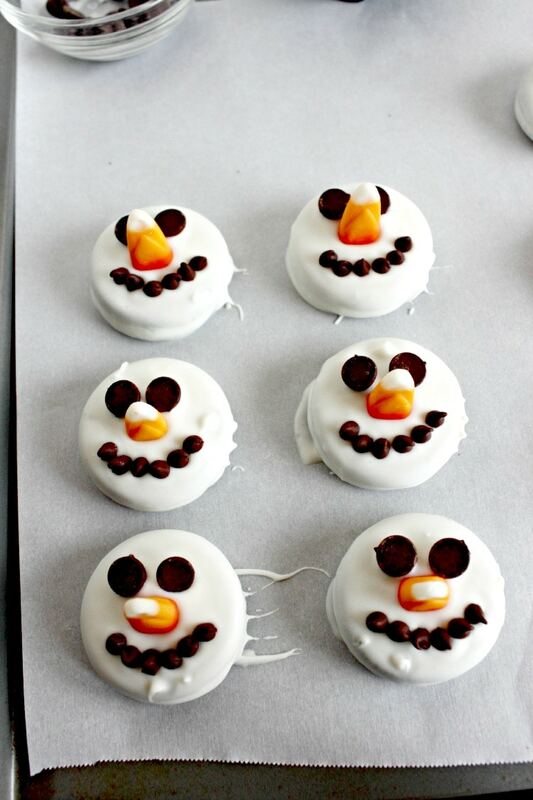 Now, place 6 Mini Chocolate Chips beneath the Candy corn to make a smile. Let cool and set at least 20 minutes. 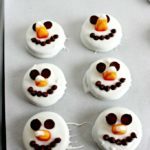 Here’s a printable version of the Snowman Oreo Cookies recipe for you to print off to put in your recipe binder or notebook. 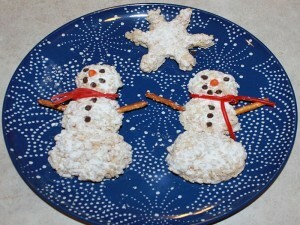 Here is a wonderful way for making no bake snowman Oreo cookies your family will love! Melt the Almond bark in the microwave in a small bowl. I usually do 60, 30 and then 15 second increments stirring between each until smooth. Place an Oreo in the melted Almond bark. Flip it using a large fork. Ensure the cookie is completely coated. Keeping the fork tines level, gently tap the handle of the fork on the rim of the bowl. Use a straight up and down motion so the cookie doesn’t slide off of the fork. This will give a nice smooth coating on top of the cookie. 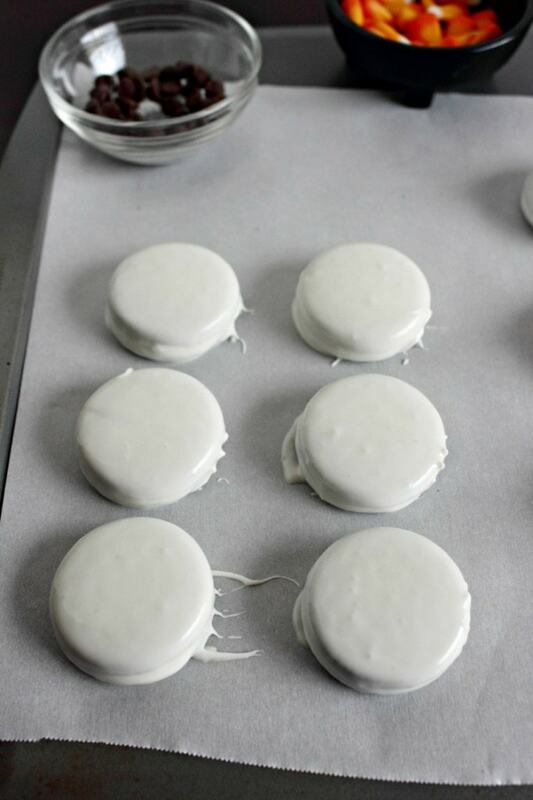 Place the cookie on a piece of wax or parchment paper. To build the face start with the nose. 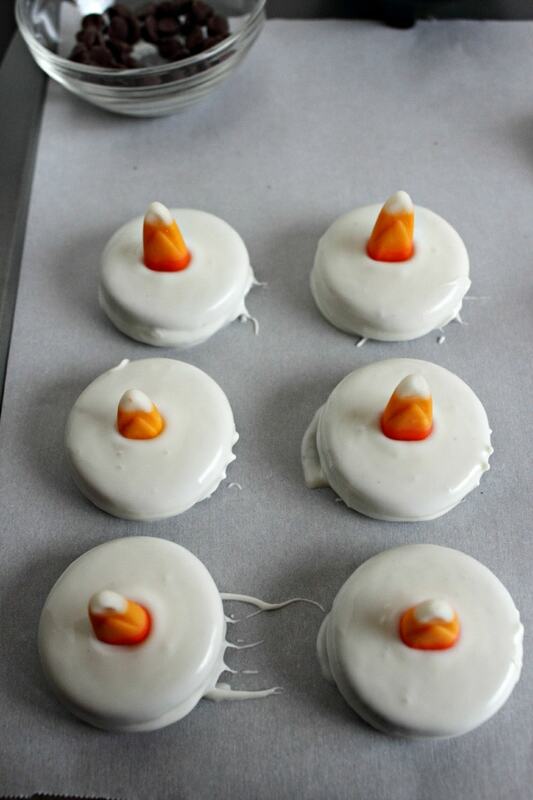 Place a Candy corn right in the middle of the cookie. Place two chocolate chips pointy end down for the eyes. Now, place 6 Mini Chocolate Chips beneath the Candy corn to make a smile.Let cool and set at least 20 minutes.Store in an airtight container.